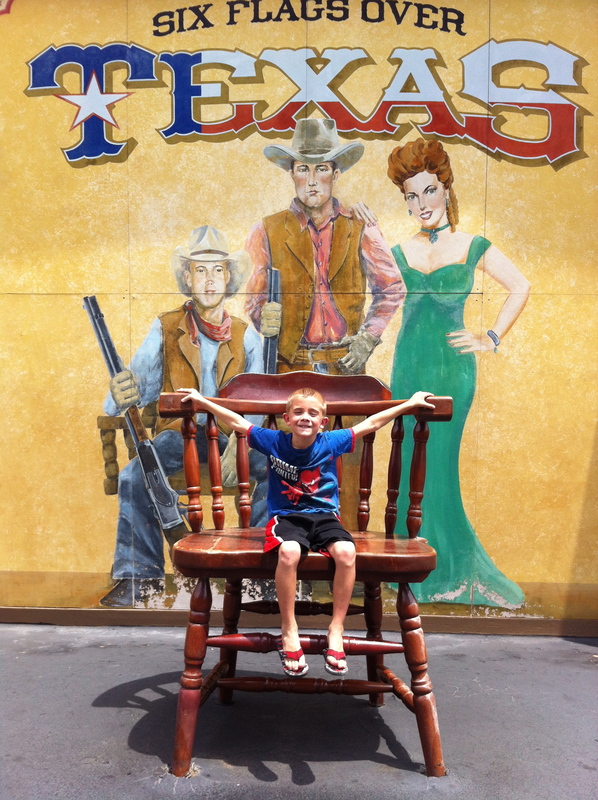 We go on dates with our kids. And it’s super great, totally wonderful, simple love. You see- there are six kiddos searching for love in our little home, and at this age? Well, we want them to stop searching and find it here- at home. Sometimes we do fancy stuff- but if something fancy isn’t available, we just remember: the time together is what they’re really wanting. Not to mention the sweet opportunity for 10-15 minutes of “How are you?” “How can I be praying for you?” and “Do you know how proud I am of you?” priceless. And honestly? 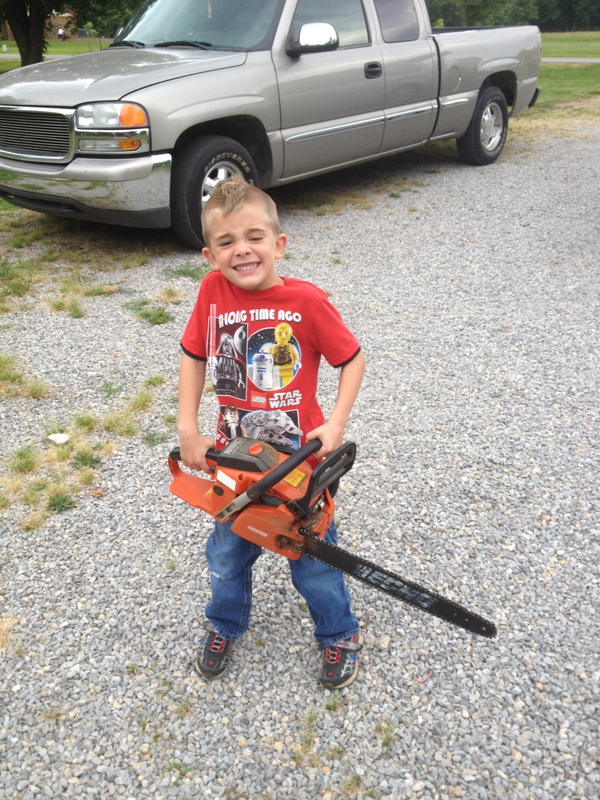 It’s is usually something my little parent heart is needing. Remember: they think they’re just as big as us, right? 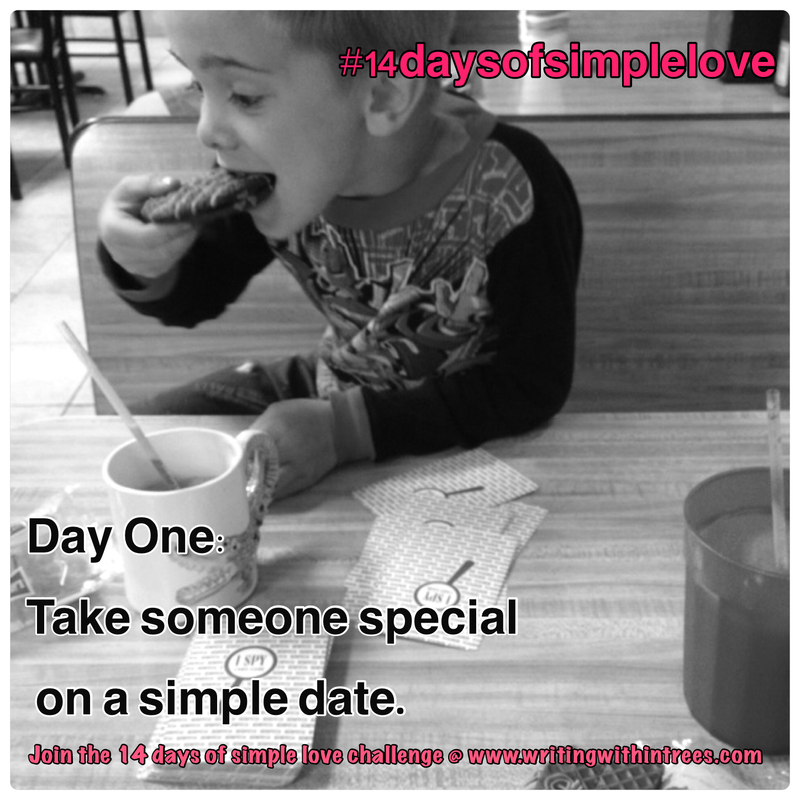 Leading up to Valentine’s Day 2014, Would you dare to take the 14 days of simple love challenge? (ooohhhh sounds so spooky…) It’s easy! 14 days of simple, sweet love that can make a super, duper big deal in our lives and the lives of others. Something different each day- something simple, a new way to love. You might already do what the challenge is for that day- why not encourage others? After all, why save love for only one day a year? Have a picture of your simple love? Send me a picture by clicking HERE and I’ll post it for all to see or link up to me on twitter: @kati_gibson #14daysofsimplelove Lets spread the joy of love in a really simple way! Ideas for a simple date? -Local coffee shop- take books or a simple card game. My kids love Eye Spy books. -Visit your local library and check out books about love- read some while you’re there! -Serve hot tea and light candles for a special memory. -If the weather is nice where you are today, go for a walk or bike ride. -Sharing a banana split or getting hot cocoa is always a treat for our kids! Don’t have kids? Well, get your shoes on and swoop someone special to you off their feet for a quick trip into town for chatting over coffee or even a trip to the grocery store! Visit an elderly person and stay to chat a bit? People who are all alone really do love spending time together with you- no matter what you’re doing. So, you think everyone is better than you huh? Think again.